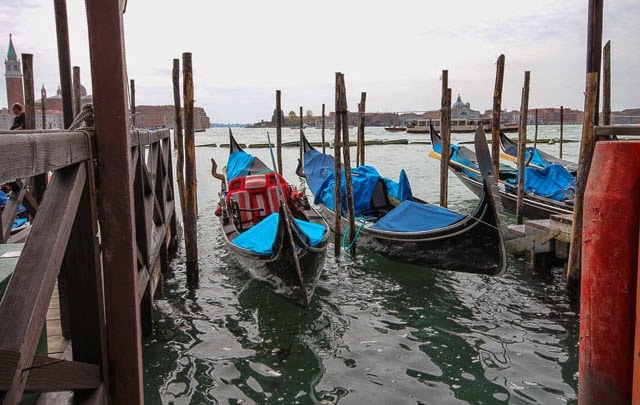 "Venice never quite seems real, but rather an ornate film set suspended on the water." 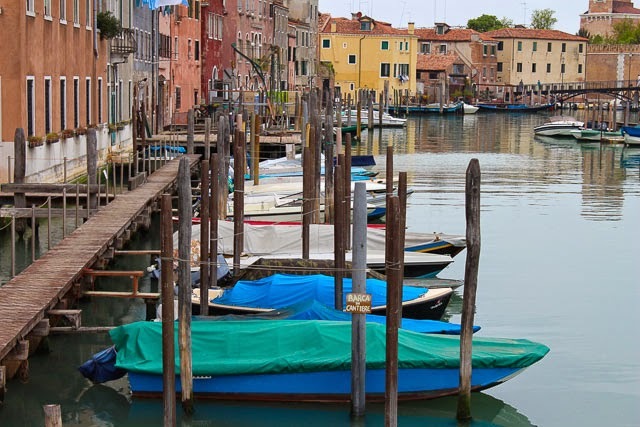 One must visit Venice before it sinks - or so the story goes. To be honest, Venice was probably the city I was least excited to visit on our Italian vacation. I tend to feel overwhelmed and unimpressed in places that are famous for being touristy and from what I'd heard, this little city on water was going to be filled to the brim with tourists. Well, there certainly was a fair share of foreigners gracing the streets but Venice itself had more charm than I could have imagined. 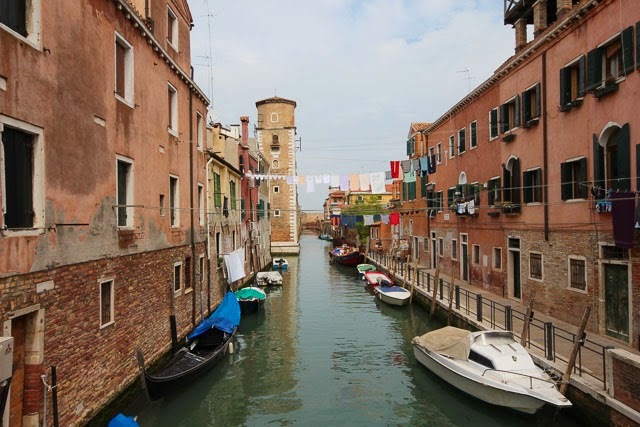 The canals, the boats, the colours, the bridges, the laundry draped out windows, the narrow walkways snaking off in random directions, the quiet corners and the air of mystery that hangs over you as you delve further into the city - it's almost too perfect. 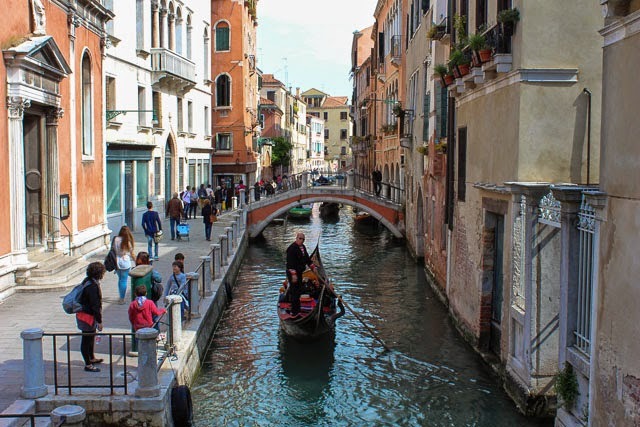 While we made sure to pass through St Mark's Square, cross over Rialto Bridge and admire the Grand Canal, our days were generally spent delving as far as we could into the city. It's amazing just how quiet and magical it feels when one wanders away from the crowds. We had heard that it was easy to get lost in this floating city and yes, when one is seeking out something specific it can seem like you might never find your way there. 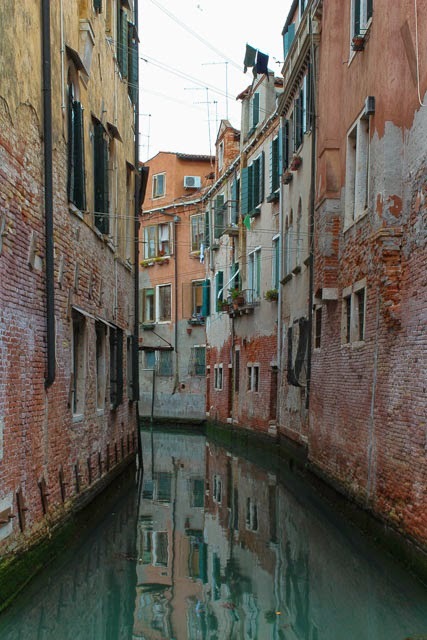 However, when your objective is to meander down as many side streets and canals as you can, it's not the disorientating experience you expect. In fact, it's utterly intoxicating and you can't help but want to burrow further. 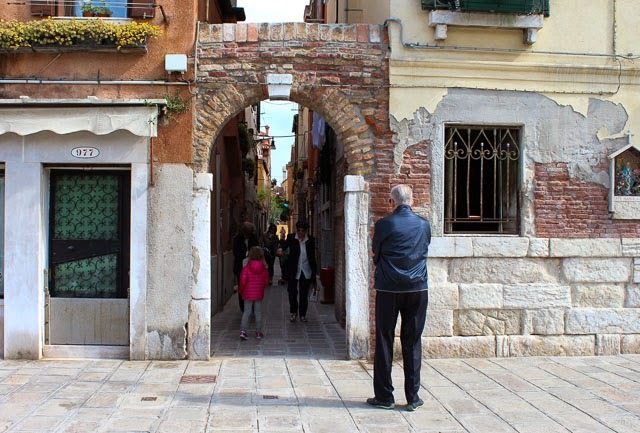 "Venice, the most touristy place in the world, is still just completely magic to me." 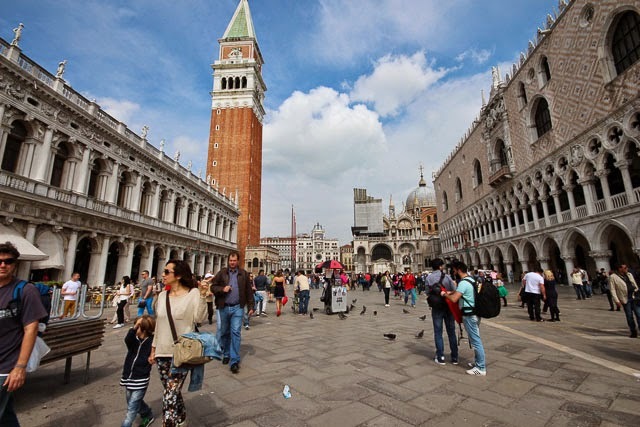 While one can't deny that there are indeed a lot of tourists in Venice, one also can't deny that the city is steeped in fascinating history with plenty of quiet corners to feel like you might be the only foreigner in town. Venice is on my shortlist and we'll make it there one of these days, but I feel like you did that it was never high on my list because of all the negatives I hear about it. I think perhaps the trick is to go in the off season? I think the off-season definitely helps. It was lovely in April. Lovely! I'm glad you liked Venice so much. Still high on my list-- I've heard the spring (when you were there) is the best time to go, actually. It seems like one of the most magical cities in the world. 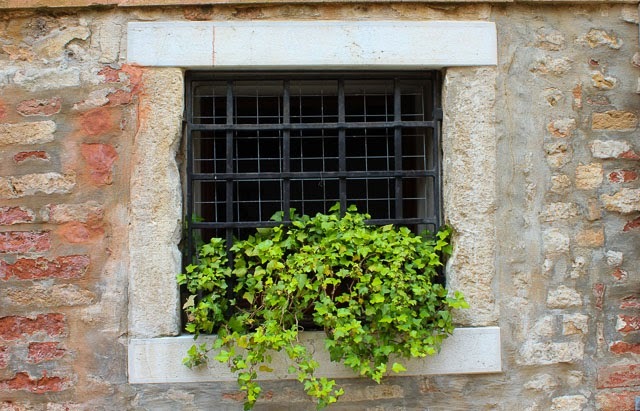 Certainly, tourists head to locales for a reason. I just tend to really dislike large crowds of people. When I have to fight through tour groups just to get a glimpse of something, it tends to take away from the experience for me. Right?! 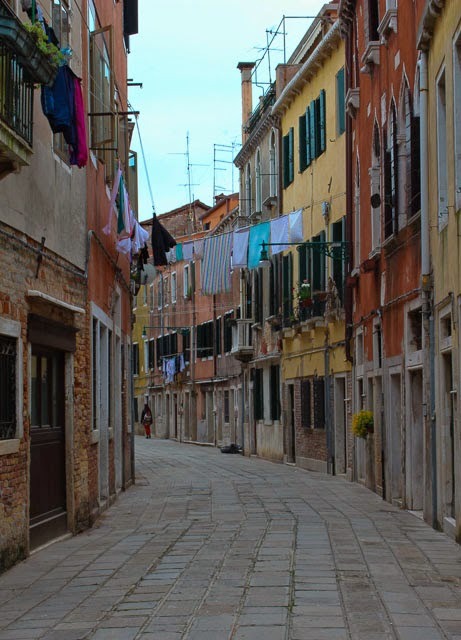 My inner travel snob says, "You shall not like Venice" but I love it, every time :) Particularly charming (and quirky) during the Biennale Art Festival. Burrowing is such a good word for it. I was one of those people who obsessed over going to Venice and then kept putting it off because I was nervous I'd be disappointed. This probably has to do with my love for the movie "Summertime" with Katherine Hepburn - which few people have seen and which is one of the saddest, sweetest, romantic films ever. I absolutely adored it when I finally go there but probably because we went in May before all the giant crowds arrived. You've captured it wonderfully here Jay!